Pure McLaren is the official track driving programme of McLaren Automotive. Focusing on driver betterment, the team of McLaren Driver Coaches work with you, providing expert guidance around some of the world’s finest race circuits. Whether it’s your first-time track looking to master the basics, or a budding racer ready to progress into competition, there’s a Pure McLaren programme designed for you. 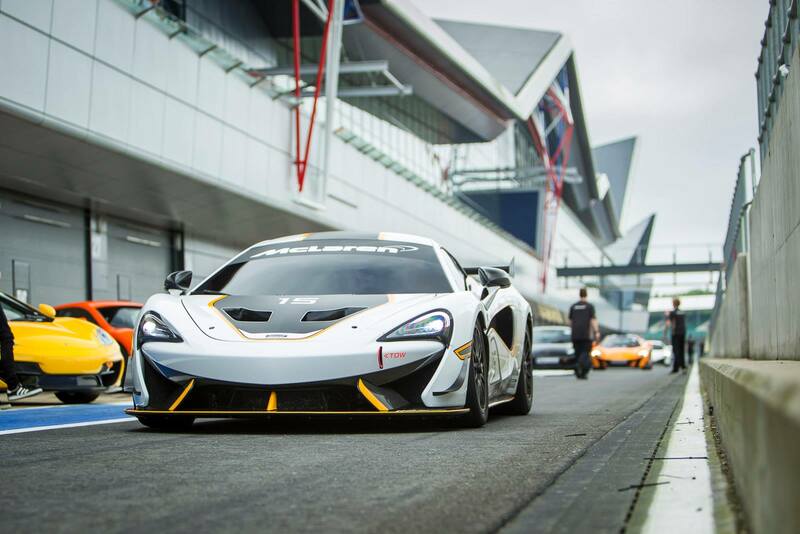 For 2018 McLaren have further enhanced the Pure McLaren programme to include our single-make race series, The Pure McLaren-GT Series, giving seasoned track-goers the opportunity to test their skills against one another in the McLaren 570S GT4. Pure McLaren also continue to offer aspiring competitors the chance to develop and earn their racing credentials by joining us on the ‘Road to Racing’. For information about Pure McLaren events please contact McLaren Birmingham or McLaren Bristol. 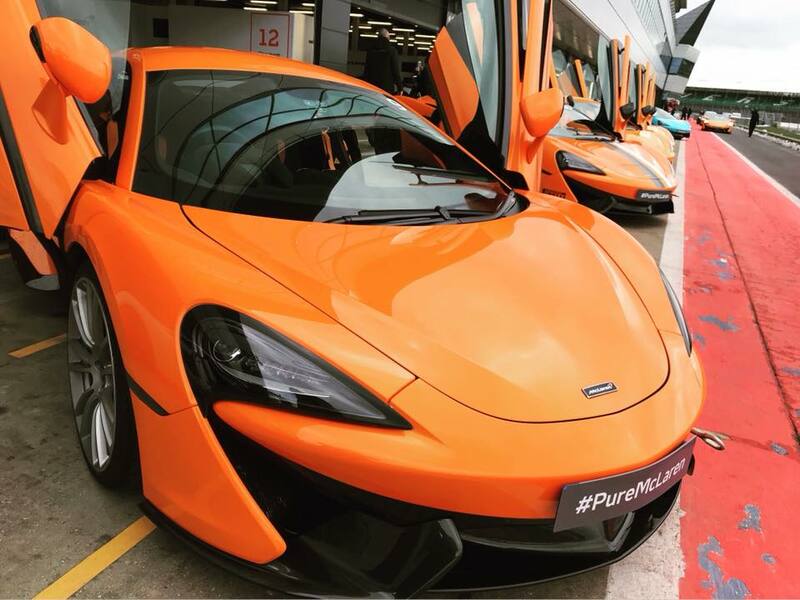 Designed to be your first taste of the full potential of McLaren cars, our Pure McLaren Experience is aimed at those who want to feel the excitment of driving a McLaren on a race circuit. 3 x 20 minute McLaren Driver Coach tuition sessions (AM or PM). VIP hospitality including lunch and refreshments. Please call McLaren Birmingham or McLaren Bristol for pricing and availability. Perhaps the most famous and historic of all UK race tracks, as a highlight of the Pure McLaren calendar, this is your chance to experience our cars just a short drive from the very place they were designed and built. Join us for a very special experience 200 miles north of the Arctic Circle. Within one of Finland’s most expansive winter testing facilities, you will discover the power and agility of the McLaren 570S by pushing your driving skills to the limit with the help of our professional coaches. 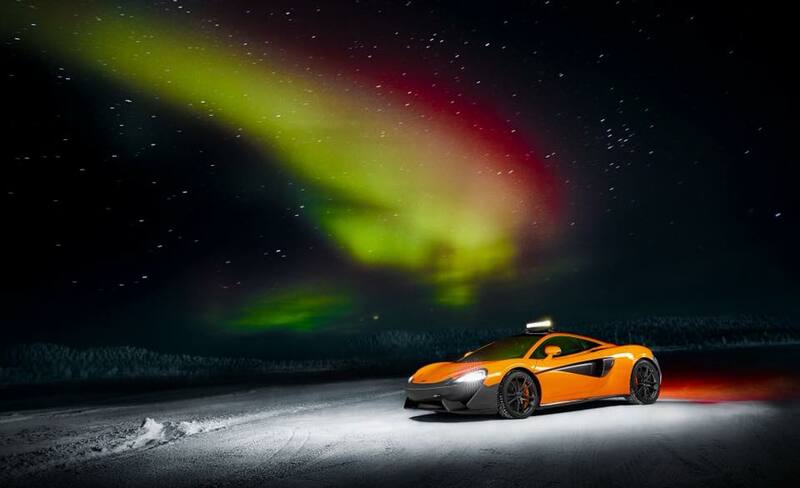 With its ice tracks specially designed for McLaren, this is the perfect winter wonderland to put the McLaren 570S and your driving, to the ultimate test. Get in touch with Rybrook McLaren and a member of the team will be happy to help with your enquiry.